8 is the most fascinating and enigmatic single digit number. 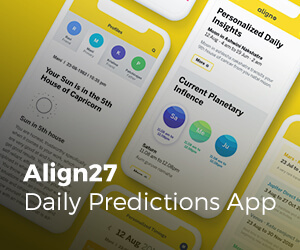 Feared by many, preferred by a few, this number continues to be the most controversial single digit number in the world of Astrology and Numerology. The shape of 8 makes it unique. Invert the number or see it in the mirror you still get an 8. When you write this number you will come back to where you started. Such things never happen with other numbers from 1 to 9. Draw a line vertically to split the number and you get 2 identical halves, a 3 and a laterally reversed 3. If you cut it horizontally you get two identical halves but this time they are 2 zero’s. 8 is the symbol of infinity that is familiar to mathematicians if you rotate it 90 degrees. If you write all the numbers from 1 to 9 one by one the stroke of the pen always end downwards as you finish writing the numbers. Hence 8 is the only number that ends upwards when you finish writing a single digit number. The loop in the 8 shows how life is. It reminds us that we come back from where we all started the journey. This is the number of hope. Life appears complicated like the knot you see in number 8 but on a closer look, you get to know that it is just 2 bubbles. Once you start trekking on the spiritual mountain you will get this fantastic but real view of life. Well until that lucky date life is all knots like what you see in 8. 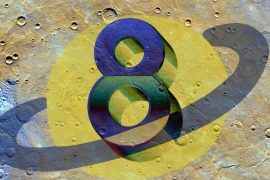 For those who have not known it before, I like to inform you that number 8 is associated with Saturn the unique planet in our solar system. If you see the image of Saturn I am sure you will agree that Saturn is indeed unique. Number 8 is associated and also favorable to all philosophers, deep thinkers and philanthropist. 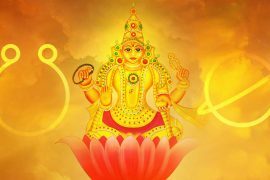 Whenever you read this article for the first time, the date will most probably be an 8th, 17th or 26th or the weekday may be a Saturday (ruled by Saturn),or you may read it first time on a day that is ruled by the 8th Star Pushyami, 17th Star Anuradha or the2 6th Star Uttarabhadrapada or on days when transit moon is under the influence of Saturn or during Saturn Hora. 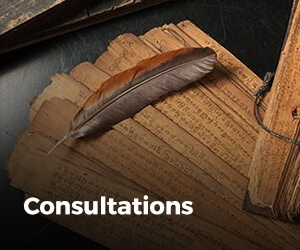 If you are reading this article you may also be going through a Saturn Dasha or Saturn Bhukti or you may be under the influence of 7 1/2 years Sani or Ashtama Sani (Saturn afflicting period). Whenever people come to me for a horoscope reading they meet me on such Saturn dominated dates if they were under the influence of Saturn. For example, most people who were born on 8 dates met me first time on 8 dates like 8, 17 or 26. This has happened 1000s of times. Do not dismiss it off as a MERE COINCIDENCE which is a habit of the “reasoning mind” or “scientific brain”. 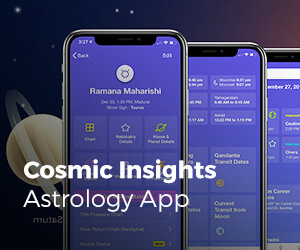 Most people who were affected by Saturn or Rahu meet up with something unfortunate on 8th or 17th or 26th or on days when moon transits Saturn ruled nakshatras or when transit moon is conjunct or aspected by Saturn. If anything unforgettable happens to you on such dates leaving a scar on you then surely you are in the bad books of Saturn the taskmaster who comes to punish those who are unkind. To reverse it start donating money to the poor and needy on such dates of Saturn before things get worse. The best remedy is to take care of disabled people so that we never get disabled. If the problem is health then donate medicine, if financial then donate money, if you have problems at home, donate a shelter for the homeless, if it is mental stress donate to mentally retarded people etc. These problems are given to each one of us so that we pay up for mistakes committed in our past lives. 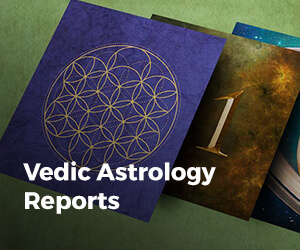 If the position of Saturn in your horoscope is good and positive, number 8 is auspicious. Recently after noticing the unfavorable Saturn period, I asked one of my clients to donate a buffalo. After he did that, I told him that the good news he was expecting will come on a 8th, 17th or 26th. He called me up on a 17th to tell me that he got his Green Card for which he has been struggling for a long time. Maharshi Parashara (who is considered as the Father of Indian Astrology lived 5000 years ago) recommends donating buffalo or black cow to reduce the negative effects of Saturn. Whenever a person is influenced by Saturn he/she is also under the influence of the number 8. 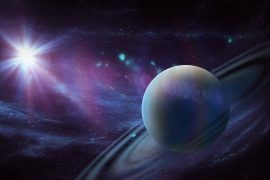 If you are under the major or minor ruling period of Saturn and Saturn happens to be your auspicious planet and this planet is also auspiciously placed good events will happen on 8th or 17th or 26th. Usually, those who conduct themselves rudely most of the time or suffer from superego are more likely to be the target of number 8 more than others. Saturn is a taskmaster, teacher and is also called the great leveler. He rules over death which levels everything from the richest to the poorest. Saturn rules over ill health, make a person limp, or have a fracture, fail in competitions, get injured in an accident etc. As proof, we have seen that the people under the negative influence of Saturn like Sade-Sati (7 ½ years Saturn) or in an unfavorable Saturn period undergo traumatic events mostly on such dates like 8 or 17 or 26 or on a Saturday. Generally, human beings seek pleasure. The planet Saturn is not at all aligned with pleasure seeking. Saturn wants us to remember and notice the suffering around us. He wants us to stop enjoying and start serving and helping others. The punishment for neglecting the suffering of others comes in the form of natural catastrophes if the whole world is neglecting to suffer. When this happens sometimes even the good people get affected. It is similar to what happens when we remove the weeds; some of the good plants also get destroyed. So the good people should speak about the good that will happen if we get more into social service activities. 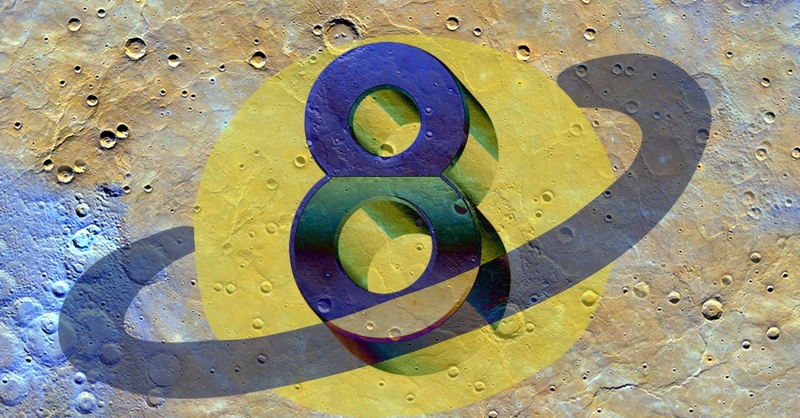 If 8 is your unlucky number then try to transform it as your lucky number by doing things that Saturn wants us to do. Here is how you do that. If you donate generously to the disabled people (avoid the word handicapped as it hurts them) and if you help those who are in genuine need but are in a weak and desperate condition, you will be in the good books of the account held by Saturn. This way the same number that is considered unlucky will become your Luckiest Number. If 8 is your lucky number say thank God and then continue to do good to the people around you and to the world at large so that for as many lives you may live in the future 8 will remain as your lucky number. Also, tell others how 8 has given you so much luck in life. Sanidev is the lord of jutice.How he should be worship. The only effective way to worship Shani Dev is to improve your deeds, i.e. Karma. 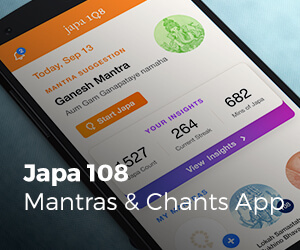 Become a Karma Yogi ( doing your duties and daily work with the attitude of worship). This is only way which can bring absolute results.